Use the form below to order a dumpster delivery! Where do you need the dumpster delivered? 15 yard dumpster service ($325 plus tax, 2 week usage). Dumpster is 8 ft x 3.5 ft x 14 ft. 20 yard dumpster service ($350 plus tax, 2 week usage). Dumpster is 8 ft x 4.5 ft x 16 ft. 30 yard dumpster service ($385 plus tax, 2 week usage). Dumpster is 8 ft x 5 ft x 22 ft. 40 yard dumpster service ($475 plus tax, 2 week usage). Dumpster is 8 ft x 6.5 ft x 22 ft.
Mattresses and TVs are an additional $50 charge per mattress or TV. Hazmat materials are not allowed unless we are notified prior and a DEQ manifest is filled out for transportation. Relocation fee to move same dumpster from one site to another is $125. Extra charge will apply to dumpsters that are too heavy to pick up. If driver goes to site and is unable to pick up dumpster due to overload, $125 will be applied to final bill. 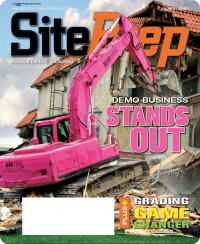 In a heavy equipment world full of yellows, browns, dirt, and grime, Demo Diva’s vibrant pink branding stands out. Get to know this New Orleans-based company and its founder, Simone Bruni, and the differences are even more noticeable. 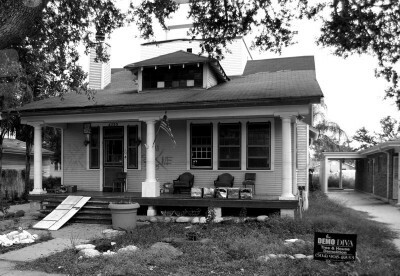 Demo Diva was founded in the wake of Hurricane Katrina’s aftermath. 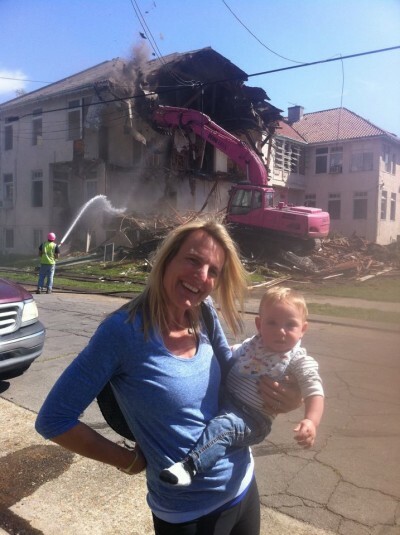 At the time, Bruni knew nothing about demolition or equipment. But with perseverance and a genuine desire to help restore New Orleans, she has earned notoriety and respect. Though her industry is characterized by rugged no-nonsense, Bruni doesn’t hide her unique spirit of care and infusing a human touch into a messy business. TuffWerx is grateful to Simone Bruni for taking the time to chat with us. 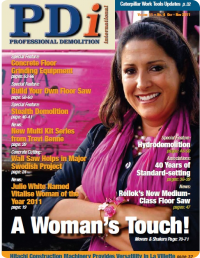 In this interview, she shares the secrets of Demo Diva’s success, her recent exposure to the tsunami recovery efforts in Japan, and her vision for the future. Some good byes are for a day and others are for a season. Some good byes are forever. Saying good bye is actually a blessing. It’s a pause in time that we honor a person or place. 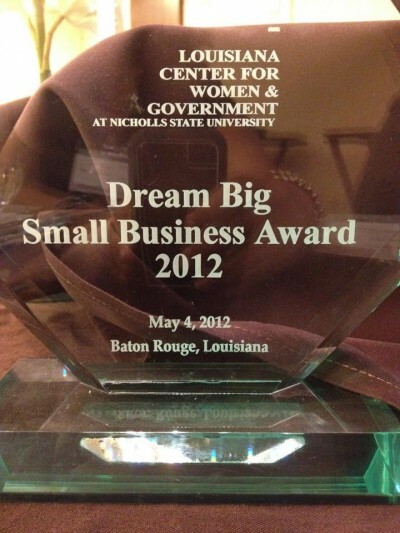 Louisiana Women Leaders Conference on Small Business Entrepreneurship was held in Baton Rouge with women attending the conference from different areas around the state of Louisiana. 2012! A new year. A new beginning. 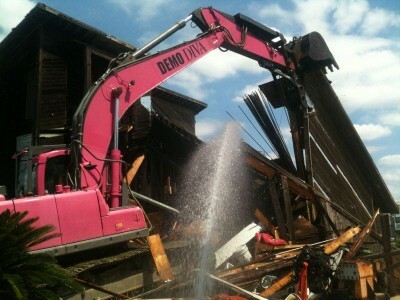 I find so much beauty in work of demolition. It’s like kissing the earth and reaching for the sky. The act of pulling down abandoned, neglected homes or buildings with its dark, ominous windows staring back at me is like telling that urban omen –Begone! New Orleans owner thinks outside the box with business built from the wreckage of Katrina.